Marlene Bramley from PlaasToe! magazine wrote this wonderful article on Red Barn free range chicken farm. We are so proud! Thank you for your visit, we hope to see you again soon. Our farm is open to the public Monday to Friday and on Saturday mornings. 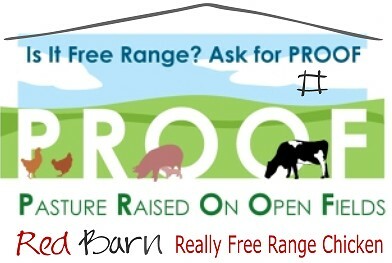 You are more than welcome to visit and see how we grow our free range chickens for both meat and eggs. 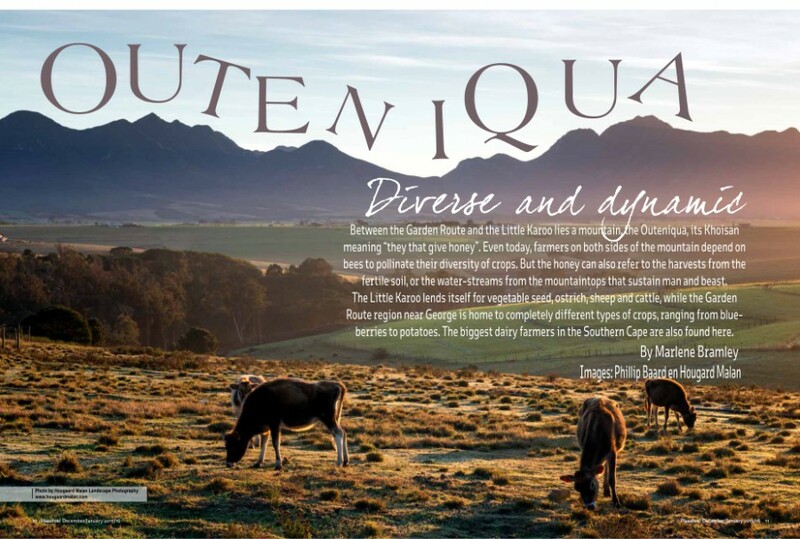 Red Barn free range chicken farm is situated in George, just near the airport, under the Outeniqua Mountains. to read this article on our free range chicken farm.